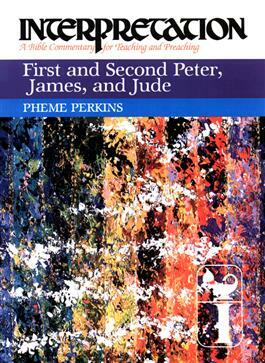 First and Second Peter, James, and Jude have existed on the edges of the canon throughout the centuries. In this volume in the Interpretation series, Pheme Perkins casts light on these often neglected writings. She ably demonstrates that these "catholic epistles" have, in fact, much to offer to today's readers.